Renold Blue and Renold Synergy transmission chain have an end-softened pin with a spin, or round, rivet. You can cut the chain by hand in moments, with no mess. 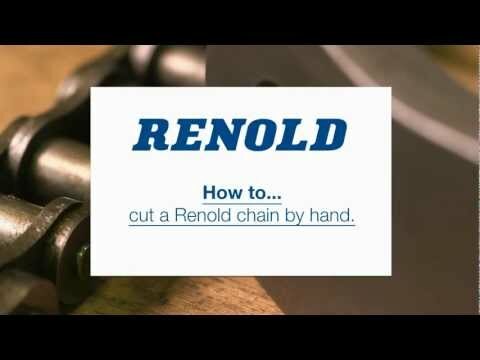 Renold's Chain Wear Guide Is a Quick and Easy Way to Measure Chain Elongation.